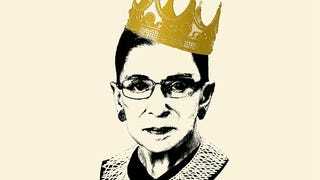 Supreme Court Justice Ruth Bader Ginsburg. It’s her birfday! May she have many more!